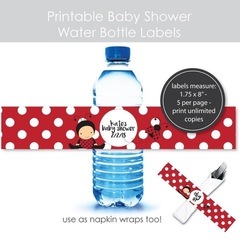 Ladybug Water Bottle Labels - These are the perfect addition to any ladybug themed baby shower! Customize by adding any wording you want. 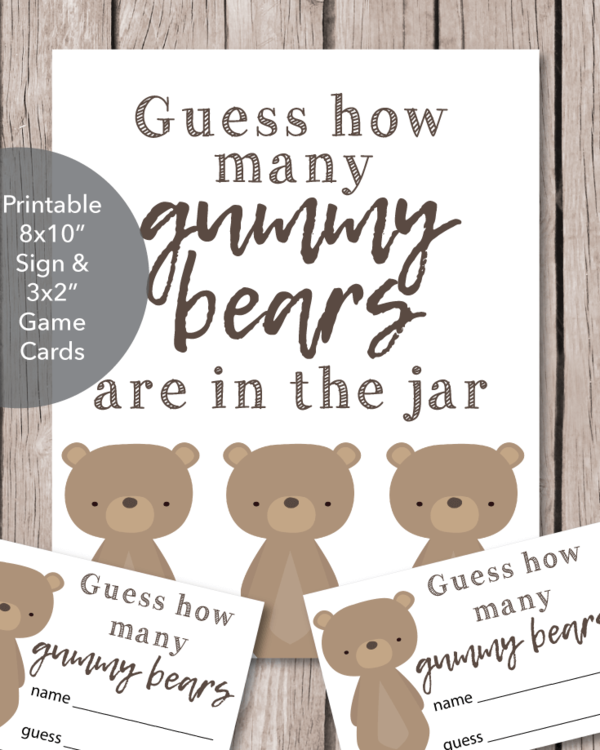 You will receive your labels as soon as you place your order. Add your message, print them onto white copy paper, cut out, and wrap around your favorite bottled water. 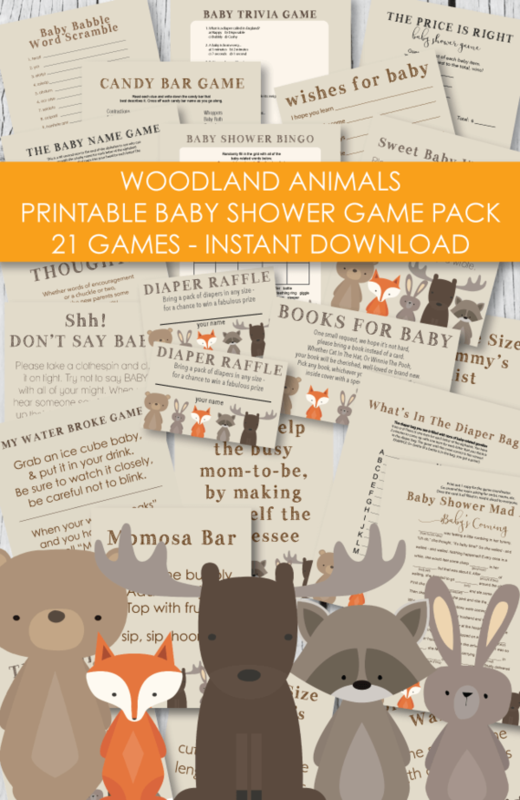 To make waterproof, simply apply a piece of packing tape to the top of each label.